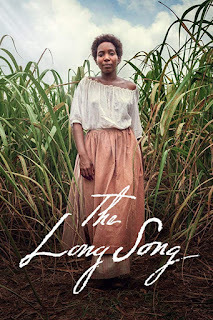 Season 1 of The Long Song starts on M-Net (channel 101) on January 17, 2019, at 23h15. Based on the acclaimed bestselling novel of the same name by Andrea Levy, this 19th century historical drama follows the compelling story of a strong-willed young Jamaican slave named July. 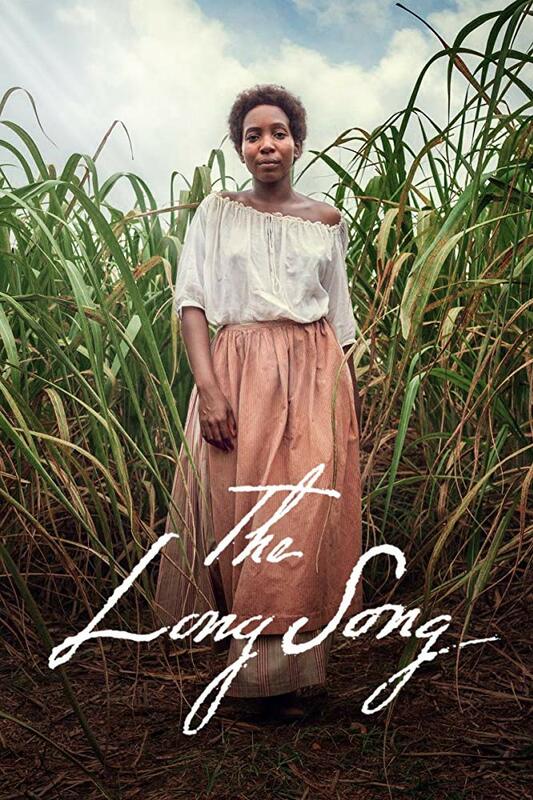 Set during the final days of slavery in Jamaica, the series follows the trials, tribulations and survival of July and her odious mistress Caroline on a sugar plantation. The series is directed by Mahalia Belo and stars Madeleine Mantock; Richard Pepple and Caleb Frederick.